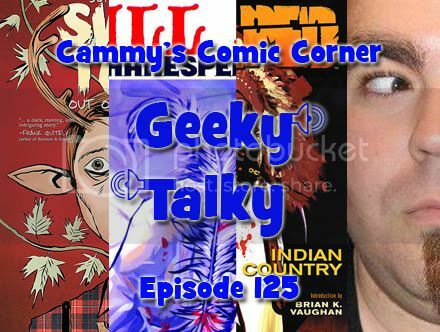 This entry was posted in Cammy's Comic Corner and tagged Andy Belanger, anthony del col, Conor McCreery, idw, Jason Aaron, Jeff Lemire, kill shakespeare, r.m. guera, Scalped, sweet tooth by Cameron. Bookmark the permalink.